Future collaborations are not impossible. 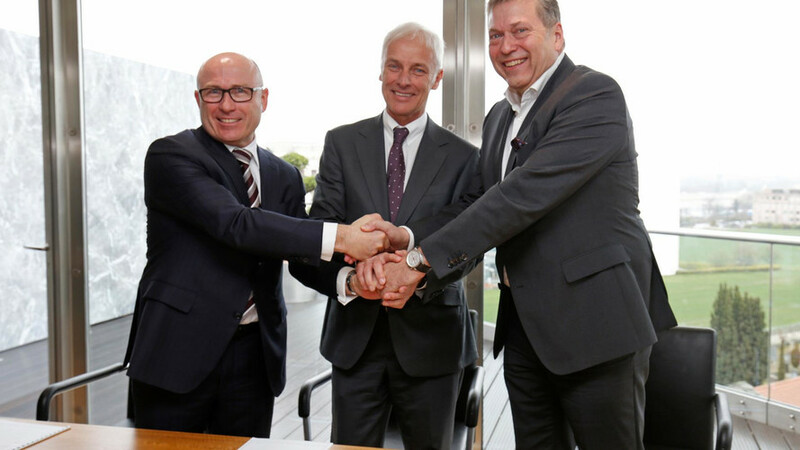 In March this year, the Indian manufacturer and Volkswagen announced they have signed a memorandum of understanding (MoU), which will be used as a base for a future “long-term strategic cooperation in clearly-defined fields.” It was also revealed Skoda will be responsible for the project from VAG’s side. The next six months are believed to be crucial for Tata, as the manufacturer is planning a major restructure in its operations and activities. The brand is in desperate search of new markets and bigger market share, while, meanwhile, it will also have to reduce a significant amount of its costs. “Our business plan is going to be extremely demanding with stretched targets, in terms of sales/market share and financial performance,” managing director Guenter Butschek revealed earlier this month. 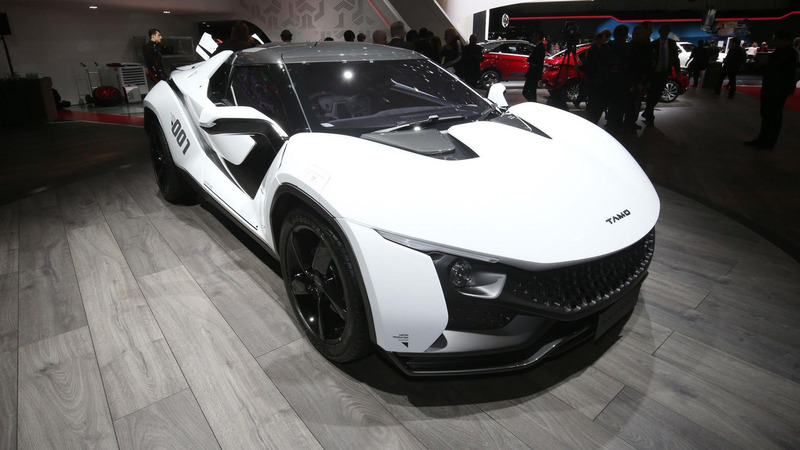 As a result, Tata will skip next year’s Geneva Motor Show, an event that could have been the manufacturer’s 20th straight appearance in Switzerland. The marque’s top managers believe there’s nothing new to show to the European audience. Speaking of the management team, Tata also plans to reduce the salaries and bonuses of some of its executives. Mladá Boleslav, 10 August 2017 – ŠKODA AUTO has assessed and evaluated a potential strategic collaboration with Tata Motors Ltd over recent weeks and months. In doing so, both companies have concluded that at present, neither the technical nor the economic synergies are achievable to the extent desired by both parties. As a result, a planned strategic alliance will no longer be pursued for the time being. Both companies would like to emphasise that following the intensive and constructive discussions of the last few months, they are not ruling out possible future collaborations.